A title pawn is a quick loan using your title as collateral instead of your credit. We do not run a credit check! You must to bring the title, your vehicle, government issued identification or driver’s license, and proof of valid insurance. We also ask that you bring proof of residence, like a utility bill or copy of a lease, proof of income, and a spare key. If you don’t have a spare key, we can help with that. Not necessarily, we can use other sources of income such as unemployment, disability, or retirement benefits. We can use a paystub, a benefit statement, or the deposit summary of your bank statement as proof of income. You can even use our computer for printing if needed. We can still help with this, you will just have an additional step to take. We will start the loan in our office, and then send you with some paperwork and some of the loan proceeds to your local tag office to handle any taxes and processing fees that are due before closing the loan. It’s pretty simple, we do this all the time. Most loans are done in less than 30 minutes. We would love to see if we can help! Often we can buy out the other pawn, and even get you more money, and a better payment plan! You must be at least eighteen years old qualify for a title pawn per the Official Code of Georgia (O.C.G.A.). Our staff are experts at evaluating vehicles, and assisting customers in choosing a loan amount and repayment option that works best for them. We loan based on the value of the vehicle, and your ability to repay the debt. We can pawn most vehicles model year 1986 or newer. Cars, trucks and motorcycles will all have a title. Sometimes boats, motorhomes, campers, trailers, and ATV’s require different documentation, so feel free to contact us for more information. 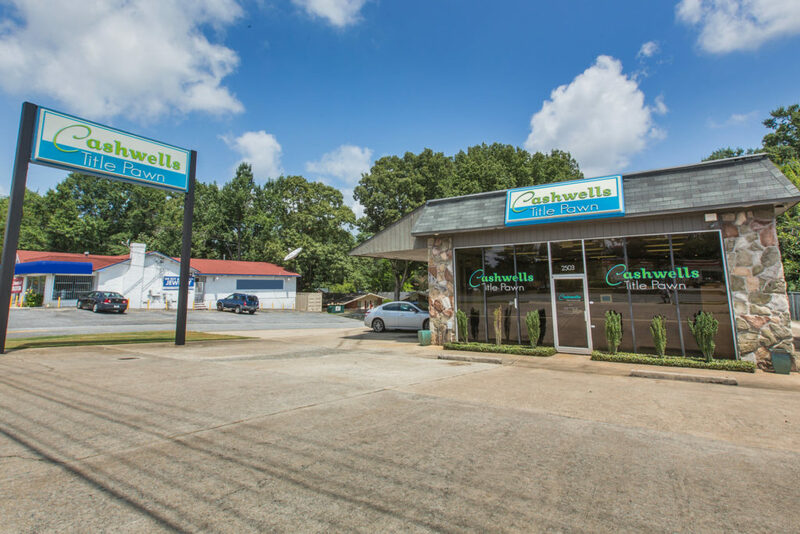 Why should I choose Cashwells Title Pawn? 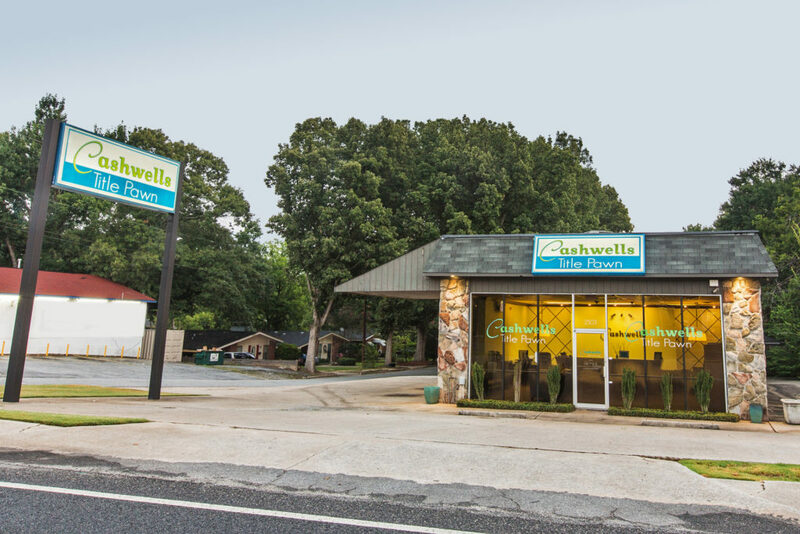 We have been helping our customers meet their financial needs for more than 13 years. We have a well trained staff of friendly people, competitive interest rates, and flexible repayment plans to help you complete the loan. We have a reputation for being the best because we are the best! Please do! We love our customers, and appreciate it when they send more good people our way! As a thank you, we pay excellent referral fees, and an open account is not required. Absolutely! We issue all funds in the form of a check, and our bank will cash it for you with a state ID. We accept payments by cash, check or money order. We will NOT run a credit check, and your privacy will be protected with us. We offer many options for helping our customers to secure a quick title pawn.